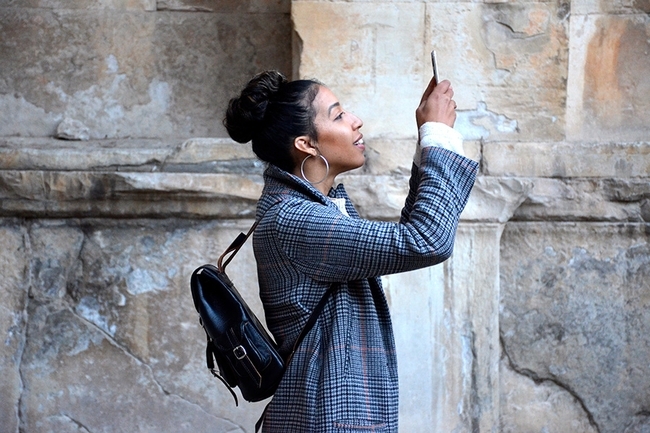 In this digital age, anyone with a camera can lay claim to being a photographer. However, photography as an art needs both education and practice. Reading articles, ebooks and viewing videos online are all great places to get started with developing your interest in photography into something more serious. However, photography is a complex and specialized skill and you need trusted resources that you can depend on to take forward steps as a photographer. This is where photography books come in. 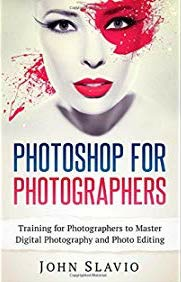 Learning photography from books by master photographers gives you direct access to professional techniques and tricks that the pros have developed over their careers. Photography books are not just a great way to be inspired and to learn some new photography techniques, they also help you understand the business of photography better. 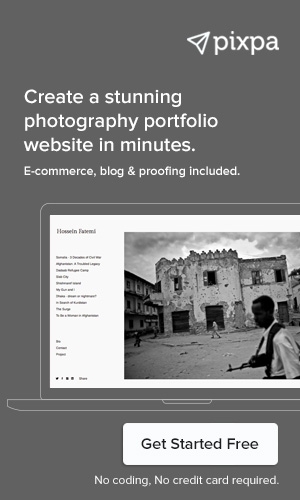 Create your photography portfolio website easily in minutes on Pixpa. Sign up for the free trial. 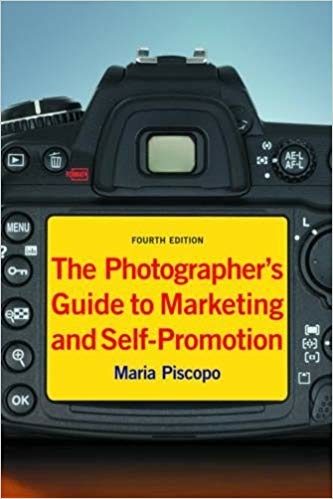 And even business books to help you run a successful photography business. Disclaimer: The links given below are not sponsored links. We do not receive any commission if you buy these books using the links below. As a beginner photographer, you’ll often be looking for advice on how to take better photographs and to get set up. 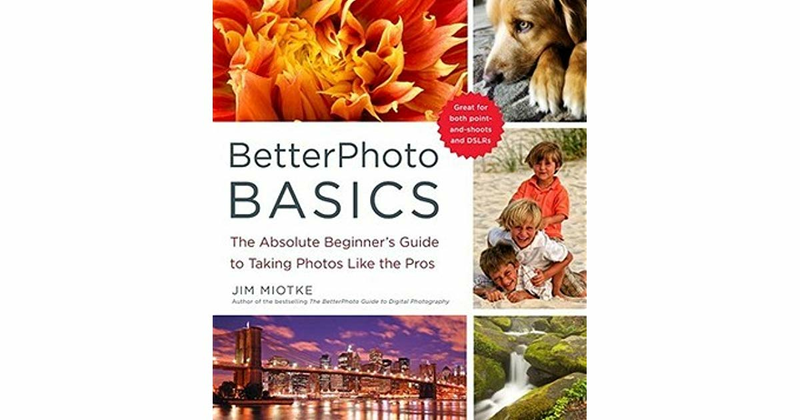 This book by Jim Miotke is an excellent start for anyone of any age looking to get into photography, whether with their cell phone or a complicated DSLR. The book is not weighted down with technical, lengthy explanations. Instead, it is made up of quick tips to help photographers see an instant difference in their images. 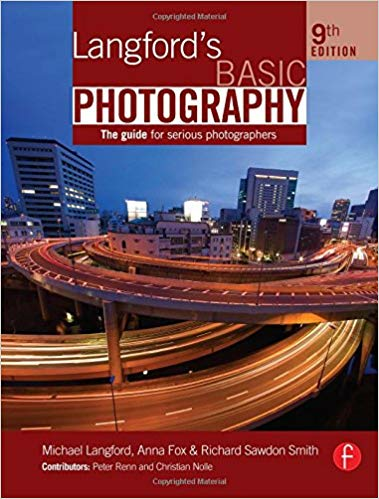 This popular book by Brian Black offers beginning photographers a crash course in using their fancy new digital SLR cameras. A valuable resource to help you hit the ground running, you can use this book to get started and find the topics you want to study more in depth. 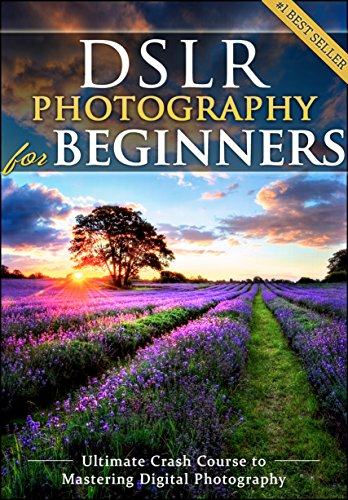 DSLR Photography for Beginners is currently the number one best seller on Amazon's Landscape Photography and Photography Equipment lists. Digital photographers not only need to be well versed in their photo equipment, but they must also know their way around a computer and photo editing programs. Photoshop has been an industry standard for decades. 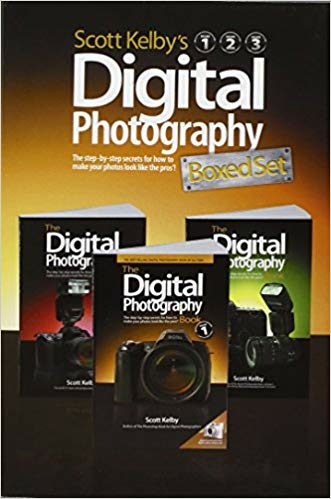 This is one of the best books for learning digital photography and it helps you make better images and gain valuable experience and a new comfort level with the king of all photography programs. 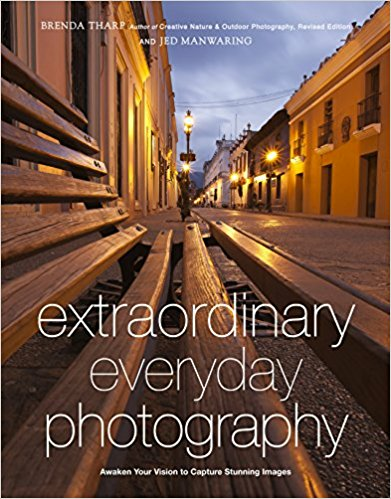 Written for literally anyone who wants to take better photos, Tharp and Manwaring’s book encourages photography from new angles in the same places. No matter where you are, you can always find more to photograph and new ways to create enticing images. This is not a technical guide with lots of details; instead, the book provides inspiration and a new way to look at subjects and shooting locations. Sold in a five-volume set, this series by Scott Kelby gives you step-by-step pointers to getting your photographs to look like the pros. The book avoids dull and lengthy technical explanations and, according to some reviewers, is more like going shooting with a knowledgeable friend who shares his secrets along the way. As the series progresses, more and more technical explanations are added. When studied together, the box set is a complete course in the art of photography. Often you can read the textbook over and over again, but you will never truly understand a concept until you practice it. 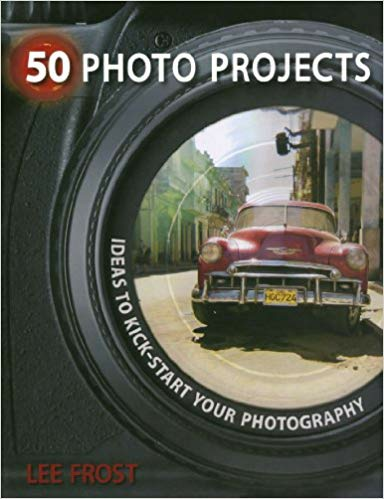 50 Photo Projects gives you the opportunity to do just that. Without having to rely on inspiration, the book provides an accessible path to practicing your art no matter where you are. This is often a missing link for self-taught photographers and is an excellent exercise for every photographer that can help get you out of your comfort zone and bolster your portfolio with something a little different. This excellent book for beginner photographers teaches you everything about how to capture images and how to evolve and grow your technique as a photographer. 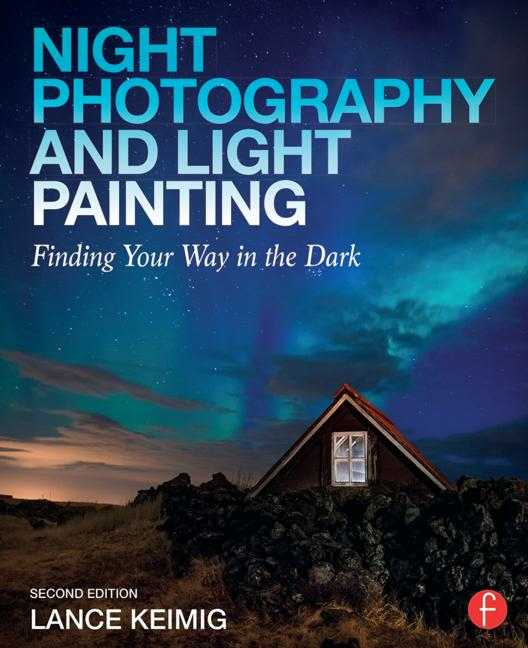 The book gives in-depth insights on how to choose the best camera and lenses for your work and talks about the principals of lighting and the equipment you will need to achieve the results you want. 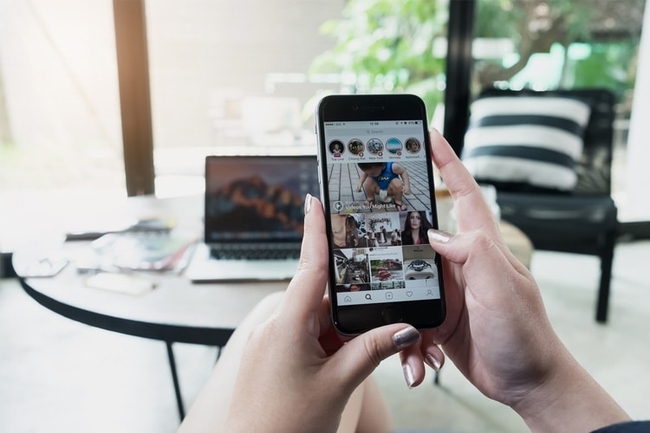 You will also learn about the entire workflow of digital photography - how to edit, store and organize your images, and then how to print and present your images to clients. 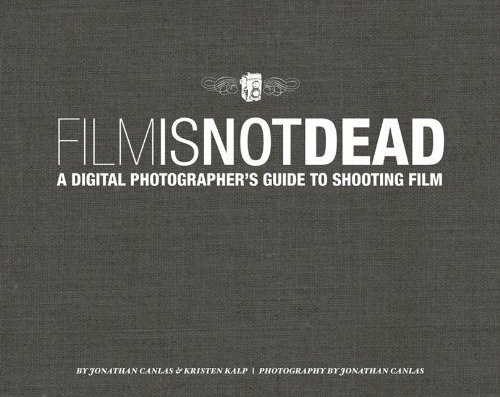 It is a great book that takes you through the A-Z of a digital photographer's photography process. With so many technical volumes focusing on specifics like composition and exposures, it’s easy to forget the artistic side of taking photographs. 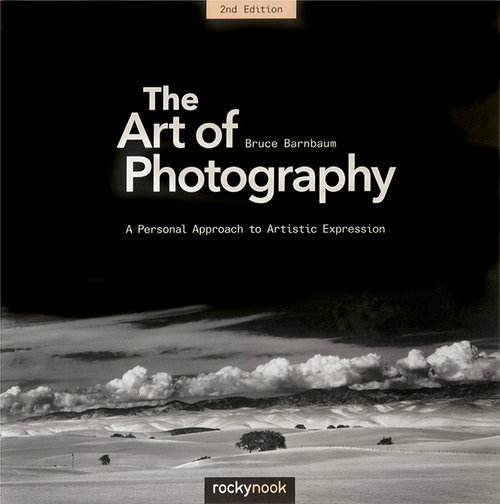 Barnbaum’s The Art of Photography is here to help, with clearly written lessons that concentrate on how to express yourself through your art and your camera better. 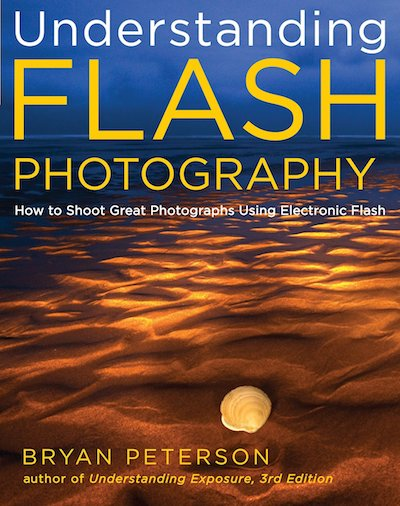 Another excellent guide from Peterson, Understanding Flash Photography is also a must-read. Flash photography is a worthy challenge for all photographers, and the wide range of lighting products and techniques makes it all the more daunting. Peterson breaks down the options to the basics and gives useful tips any photographer can apply to his or her work. Learning to master the speed light is an excellent skill for photographers of all types. The tips and tricks employed are useful even when dealing with natural light. At some point, every photographer will work with human subjects. Valenzuela’s Picture Perfect series is an excellent resource for learning all things photography, but the volume on posing stands out. Working with models and human subjects can be one of the more challenging aspects of photography, and camera-friendly posing is an art form all to itself. 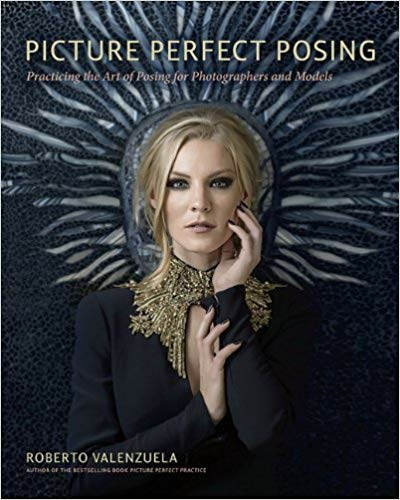 Picture Perfect Posing is a perfect resource for portrait photographers. As shocking as it may sound to those who have been in the industry for decades, there are photographers out there today that have never held a film camera. While digital has proliferated and permeated every aspect of the photography industry, a growing movement is bringing film photography back to the forefront. Whether it is merely retro nostalgia or the makings of a new kind of photography remains to be seen, but this excellent book by Canlas will help interested photographers learn their way around both 35 mm and medium format films. 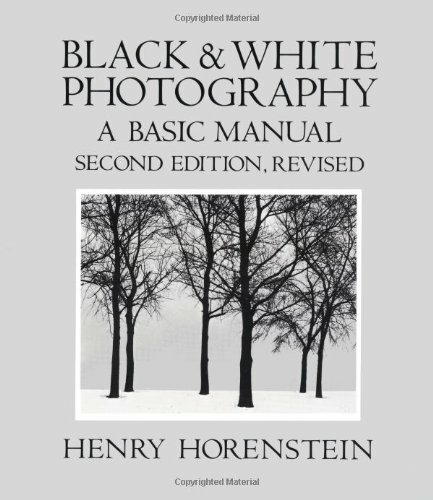 Horenstein’s book about black and white photography has been a common sight in beginning photography courses for decades. With the current renaissance of film photography, perhaps Horenstein’s book can inspire new audiences. Black and white photography can be on of the most challenging and yet rewarding aspects of photography, so don’t miss this manual to help expand your horizons. Advanced techniques are great for students and pros alike to brush up on new and exciting ways to shoot. 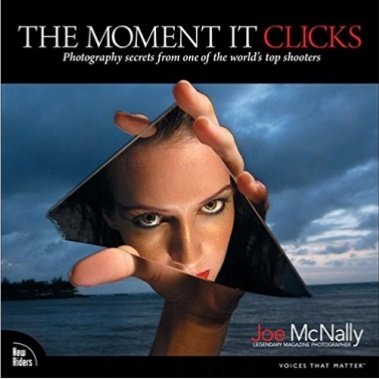 In McNally’s book The Moment It Clicks, invaluable tips and tricks are shared from a well-respected industry professional. While sharing his work, he shares the stories behind each shot and challenges you to approach your projects differently. Nothing comes close to capturing a spectacular night shot. Night photography, maybe more than any other type of photography, shares a new view of the world that few people are lucky enough to experience themselves. It creates a magical experience. Technically challenging but a lot of fun, night photography doesn't need to be intimidating. Keimig’s book challenges you to take a stroll after dark and to create some remarkable works of art. Maybe just looking at photos of beautiful places isn’t quite enough for you. When you visit those world-class locales, you want to capture the beauty with the skill and eye of the best photographer. 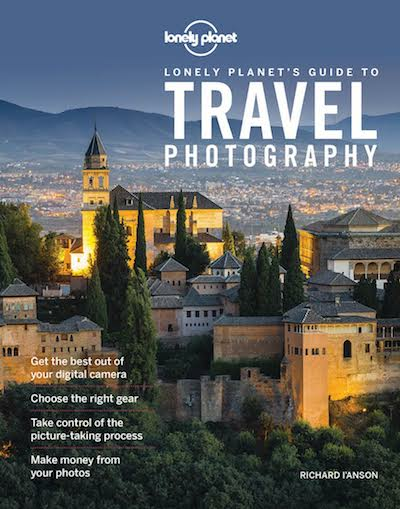 This book by Lonely Planet is an excellent step in that direction. By sharing the tips and tricks of the industry’s leading travel photographers, the guide will have you transitioning your images from snapshots to breathtaking destination photography in no time. 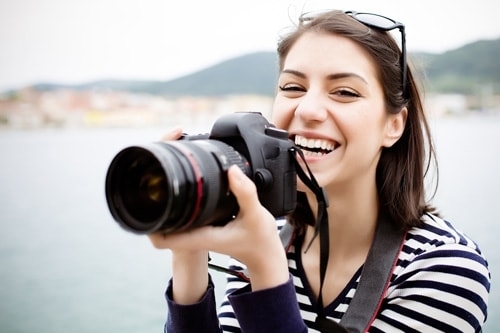 If you’re looking to start your own photography business or make money with your photos, consider checking out Fordham’s What They Didn’t Teach You in Photo School. 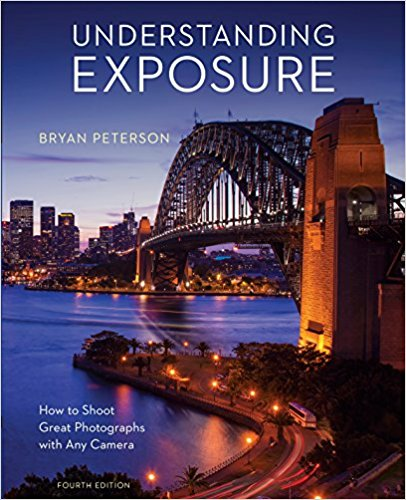 This volume covers the business aspects of photography specifically. The book touches on what it is like to be a working photographer and ways to successfully get there. Penned by a creative services consultant, this book helps any fledgling creative business get off the ground. As any professional photographer will tell you, photography is about much more than just taking great photos. Success often boils down to your business skills, your business plan, and your marketing. The book features case studies and interviews with commercial photographers, making it a useful reference for photographers looking to take their businesses to the next level. A topic of great importance to beginners and seasoned photographers alike is how to keep their portfolio polished and relevant. 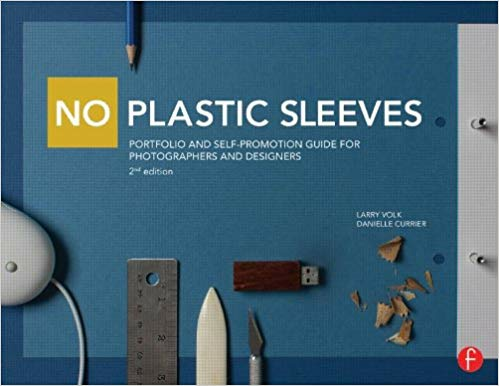 No Plastic Sleeves dives deep into the art of portfolio making for effective marketing of your business. 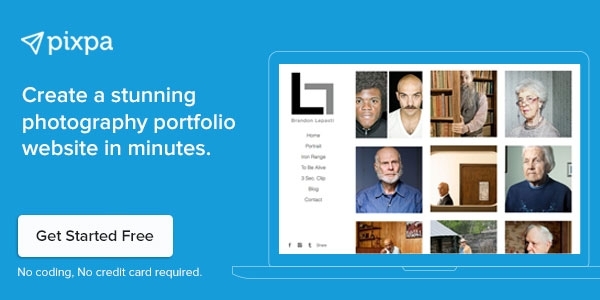 For visual artists, nothing trumps your portfolio. Make sure yours shines by taking the advice of industry pros like Volk and Currier. Legal issues abound in the film and photography industry, from privacy to trademarks and copyright issues. Primarily focuses on filmmaking, Bernstein’s volume is valuable to anyone in the visual arts. 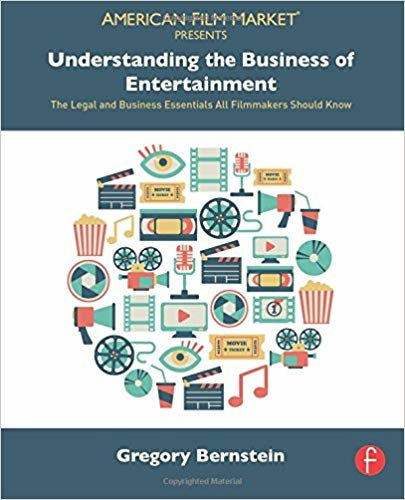 Bernstein’s time as an entertainment attorney allows him to shed light on some of the most critical and lesser-known challenges facing artists today. Not every photography book should be about technique or business. 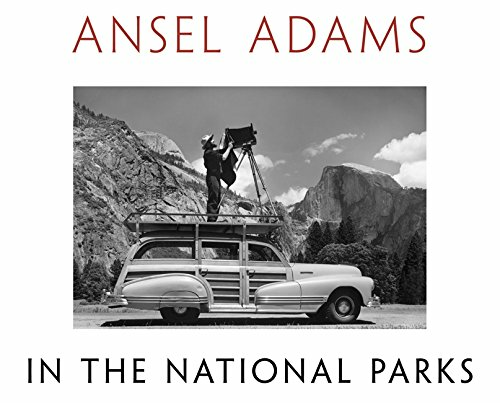 Presented in over 200 photos, this book of Adams' timeless black and white images shares the story of America’s national parks. This is a gorgeous coffee table book of great photography, sure to spur your creativity and appreciation for artistic black and white landscapes. 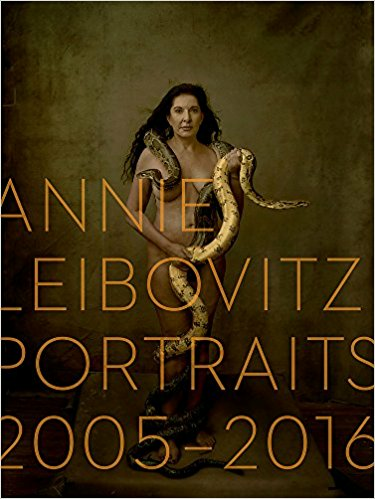 This new collection of photographs by Annie Leibovitz is a follow-up to her two previous landmark books, Annie Leibovitz: Photographs, 1970-1990 and A Photographer's Life, 1990-2005. In this book, Annie Leibovitz, one of the most influential photographers of our time, presents iconic portraits along with never before published images that she has shot over the last decade. 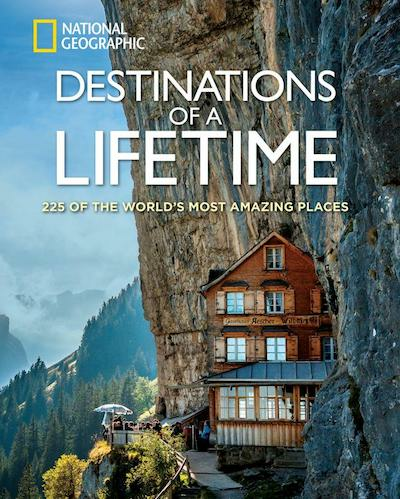 Another stunning coffee table book, this National Geographic collection shares breathtaking views of the some of the most remote and most beautiful destinations around the globe. Featuring over 250 images that span the range from secluded islands, exotic rainforests, and majestic mountains. This isn’t just another photo book, however. This National Geographic guide also gives aspiring travelers the details they need to know to visit each of these bucket list-worthy destinations. 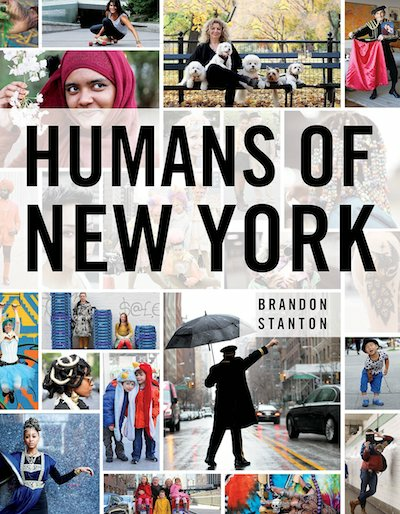 A street photographer's show book, Stanton’s Humans of New York, contains over 400 images of people in their natural environment. The moving pictures in this book have propelled it to be a #1 New York Times bestseller. The stunning photography in this book will inspire you to walk down the street and meet some new people. This laugh-out-loud funny coffee table book is full of amazing shots of dogs and water. Dive in with the furry friends as they jump, splash, slosh and play. Many of these photos will make you wonder aloud, "how on earth did he get that shot?" 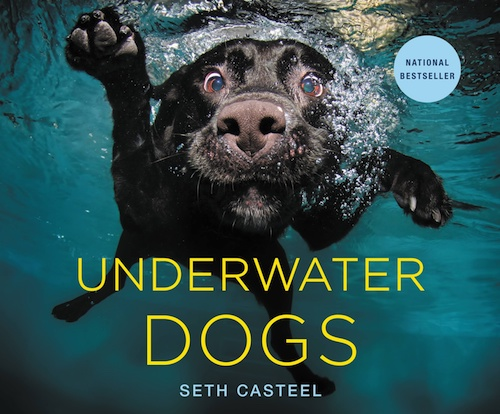 Underwater Dogs provides inspiration and a reminder that for every photographer there is a niche. 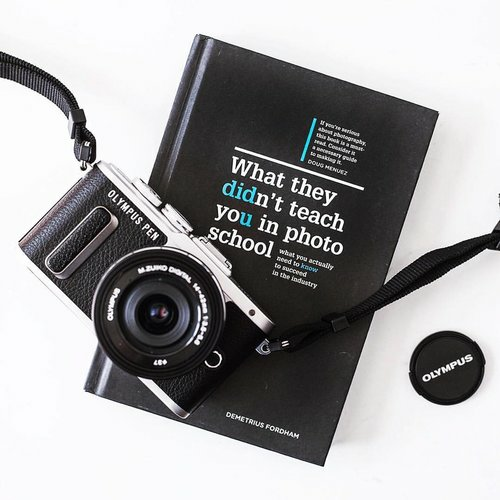 Whether you are a beginner looking to grab some tips from the pros or a life-long expert, photography books are a great way to keep building your photography knowledge base. Some books teach, some books inspire, and some books do both. Break your dry spell and get out of your creative rut with a new challenge and a new technique. These are just some of the best photography books, that have received great reviews from beginner and pro photographers alike. Have you read some of these books? Are there any other books that you would like to see included in the list. Share your feedback and recommendations with us in the comments below.